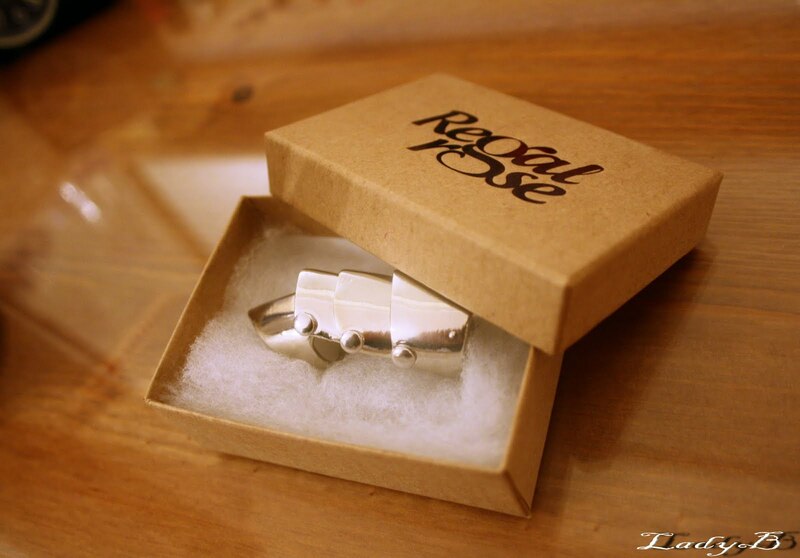 Got armour ring from Panacheous, Thnx for your rapid delivery . Placed an order at 1 pm, 5pm it was at my door step ! I love your Armour Ring ! Abii Armour Ring, bas I didn't a ring I liked.. It looks amazing on you!!!!! We are so happy that you liked it;) more cool stuff coming soon! thnx dear ! keep me posted for new stuff !